Composing the Music of Axanar with Alexander Bornstein. The visual and sound design of Axanar is incredible, but without a full musical score the experience of The Four Years War would be quite different. 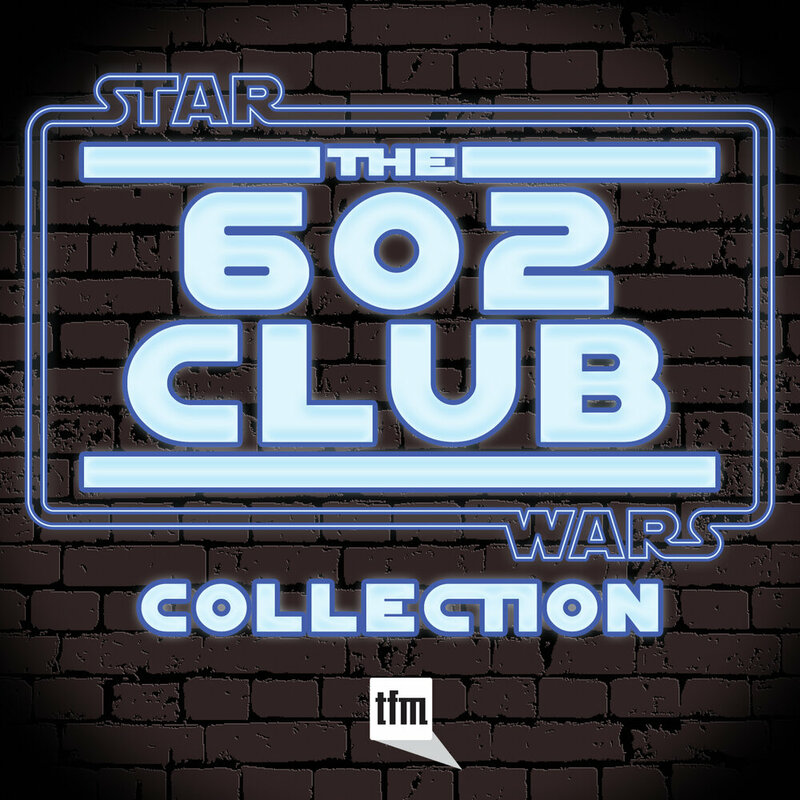 Many great composers have guided the sound of Star Trek over the decades, each bringing their own unique flavor while at the same time maintaining a common, special feel that tells viewers as once that what they are hearing is Trek. With Axanar, that proud history continues with the talents of Alexander Bornstein. 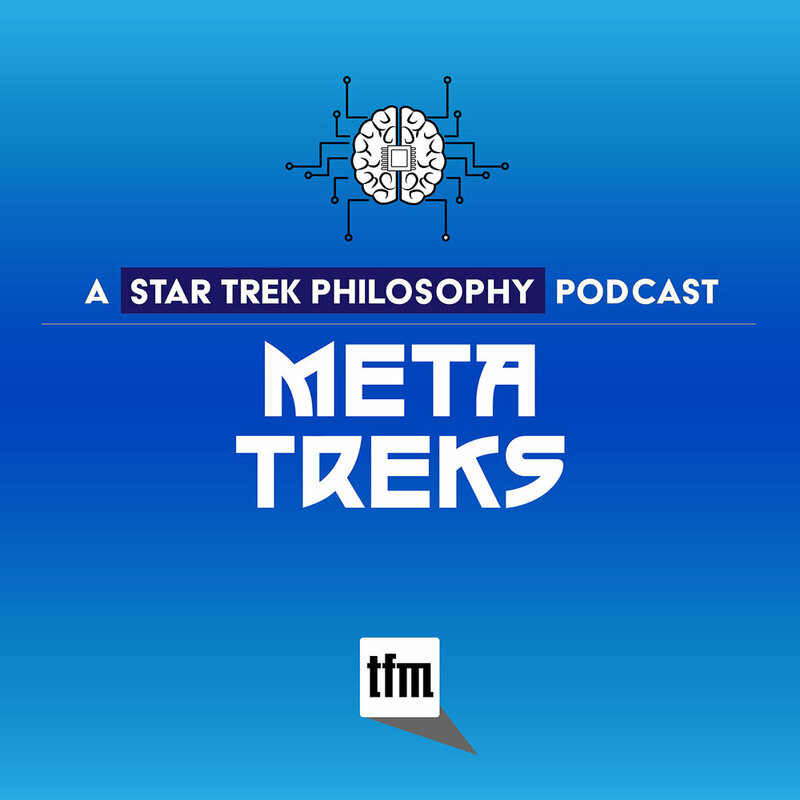 In this episode of the official Star Trek: Axanar podcast, Alec Peters and Christopher Jones are joined by Alex to learn about his musical training, his time working under Bear McCreary, his approach to composing for Prelude to Axanar, the classical and film influences on his music, and his plans for the full Axanar film. 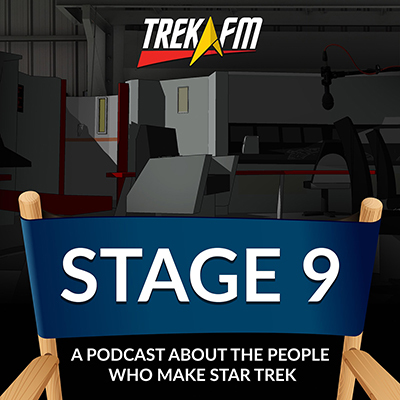 In our news segment we learn about the new warehouse space that may become Axanar Studios, the first design meeting with John Iacovelli, and more discussions on fleshing out the creative team that will bring the rest of the Axanar story to life. Audible is the premiere source for audiobooks with more than 150,000 titles to choose from, and new titles coming every week. 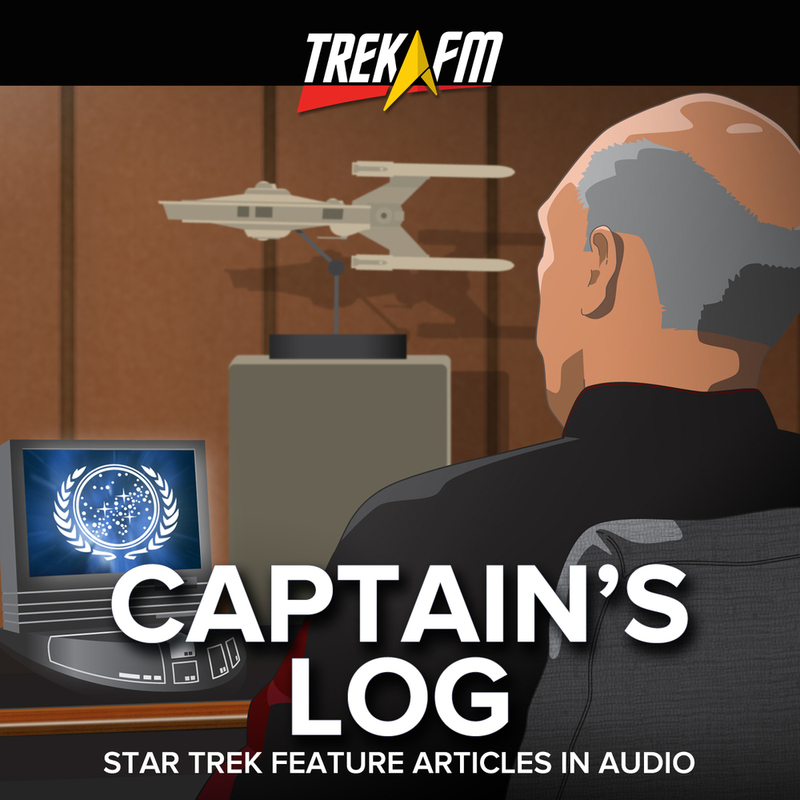 From classics to current bestsellers, and even some of the most famous Star Trek books like Prime Directive, Federation, and Spock’s World, Audible has something for everyone. 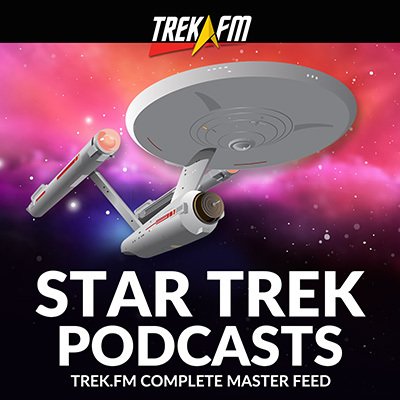 As a Trek.fm listener you can get a free audiobook of your choice along with a 30-day trial to see just how great Audible is. 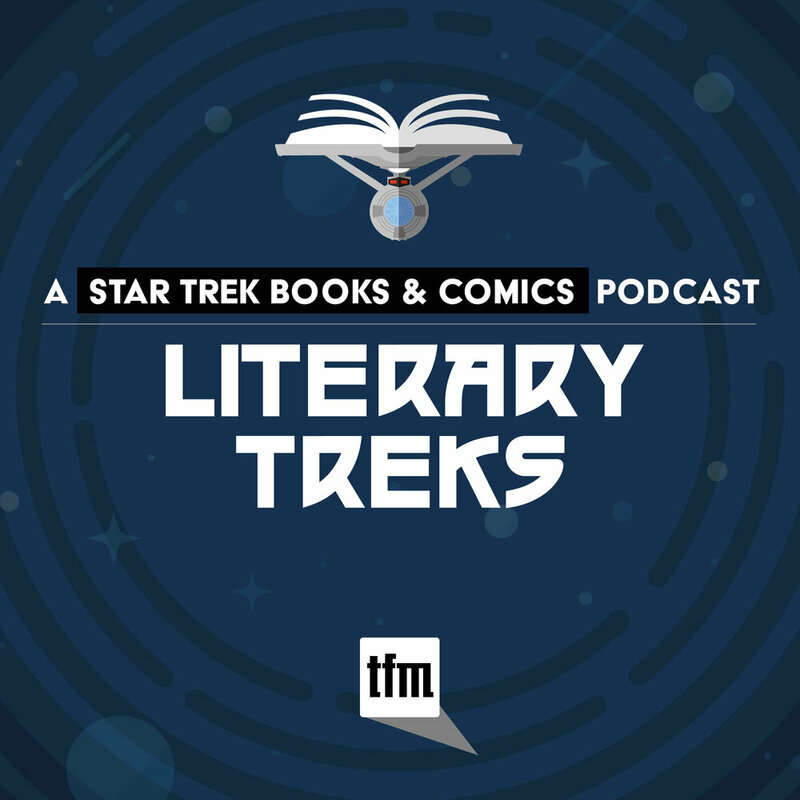 So give it a try today, catch up on all those classic Star Trek books you’ve yet to read or that latest novel from you favorite author and support the network and our programming at the same time! Video Capture and Processing with Bing Bailey. The tools used to capture and process video have changed drastically in recent years. 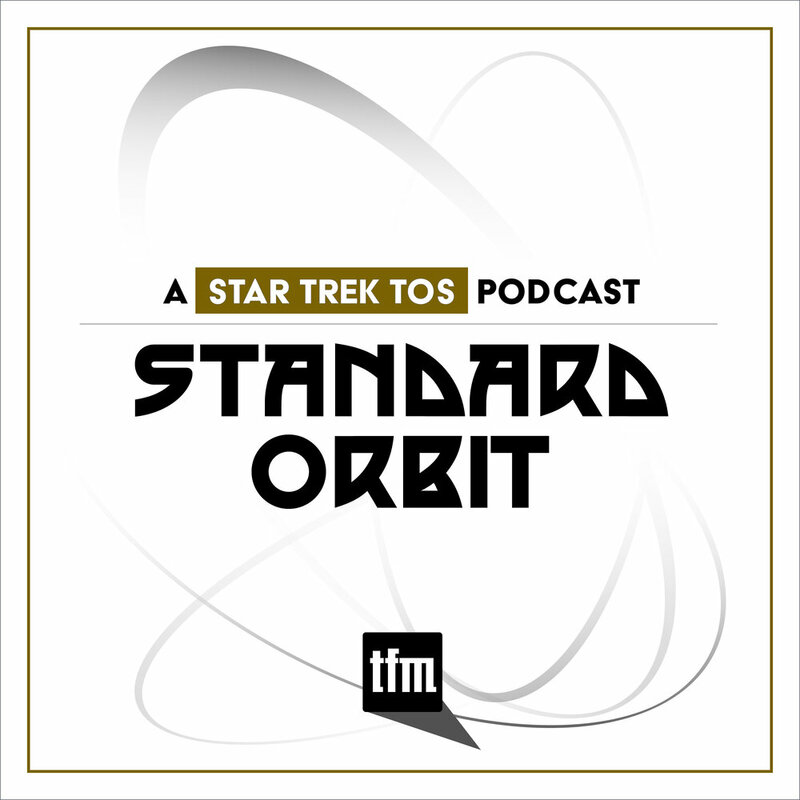 Star Trek: Axanar would not have been feasible as a fan-supported independent production just a few years ago. But thanks to advances in camera technology, computer workstations and software, and drastic drops in prices, individuals with the skills can create Hollywood-quality films using the tools they have in their own homes and studios. 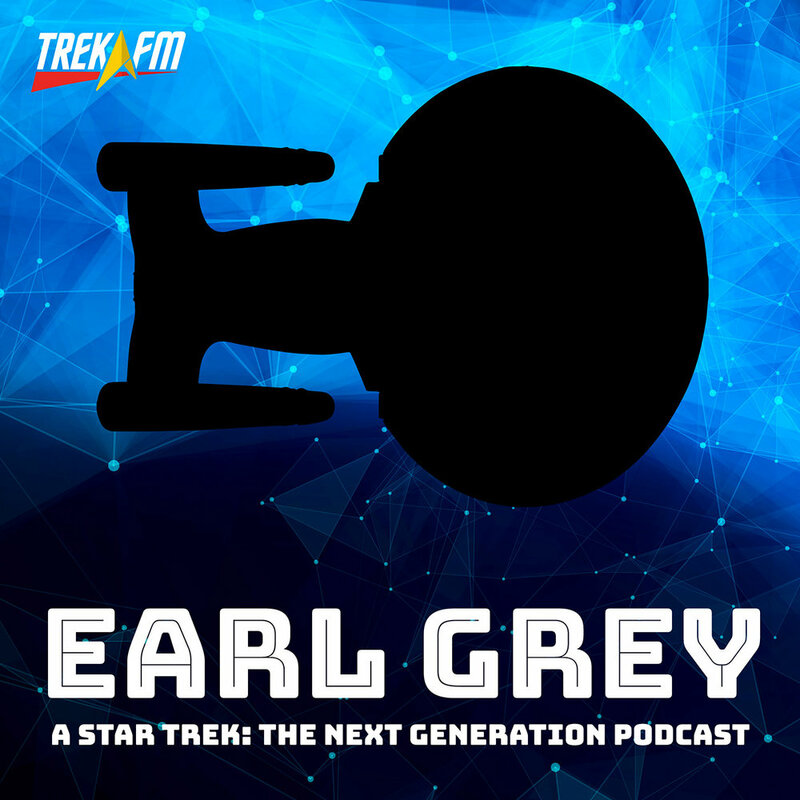 In this episode of the official Star Trek: Axanar podcast, Alec Peters and Christopher Jones are joined by video guru Bing Bailey, Digital Image Technician and Colorist for Axanar, to talk about the process of capturing, processing, and mastering video. 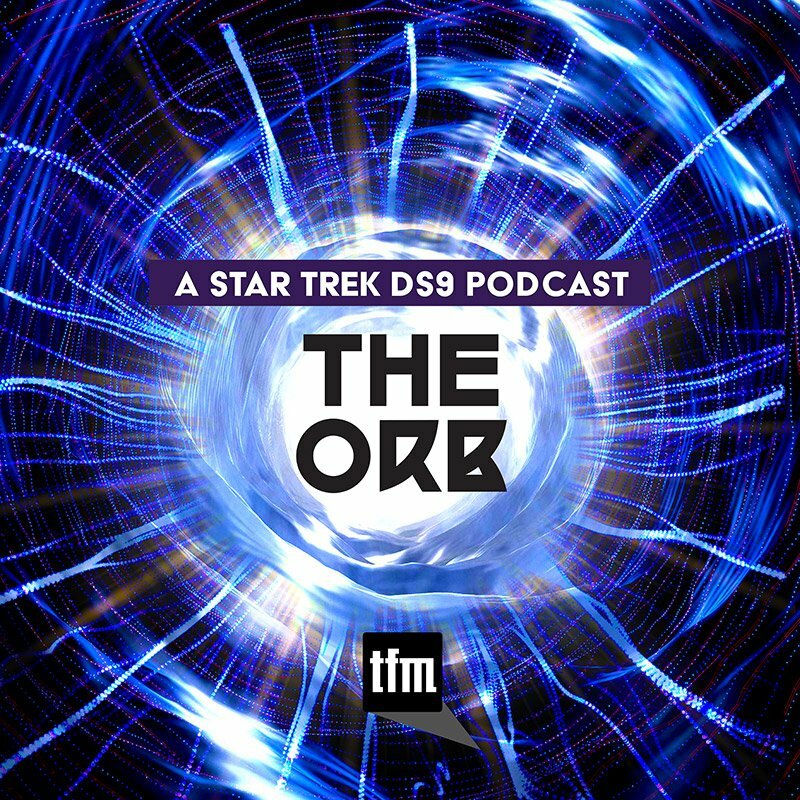 We discuss the cameras used on Axanar, the hardware and software that Bing uses, and the steps required to master and create the final digital print that you see at a screening of the film. 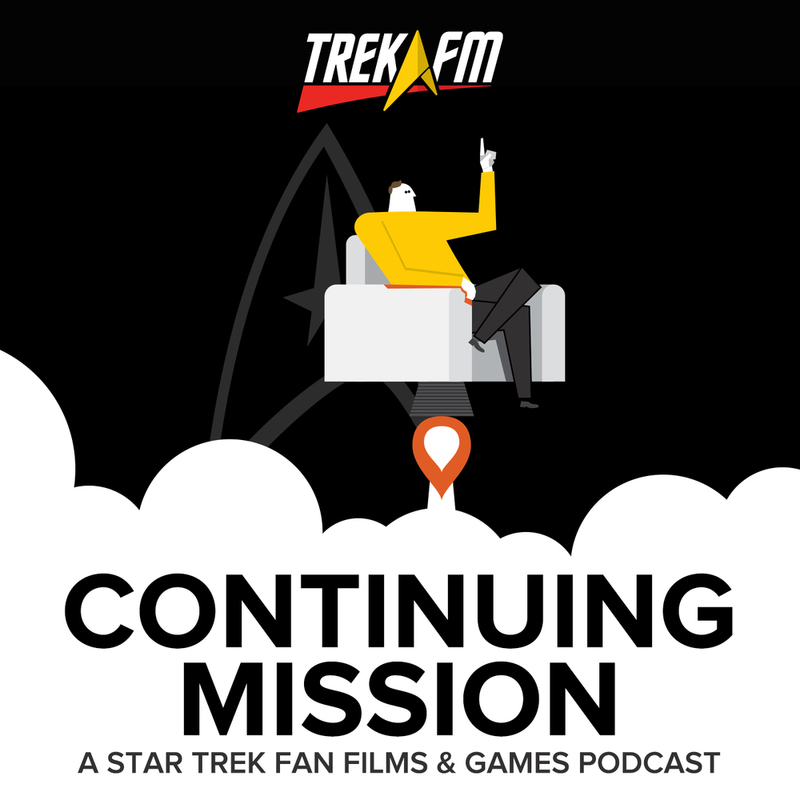 In our news segment we recap the events of Dragon Con and Alec takes us through the final days of the Axanar Kickstarter, the amazing boost from George Takei, and the overwhelming support we've received from all of you, the fans! Supporter Questions and Fundraising Ins-and-Outs. The level of support being received by Star Trek: Axanar is unprecedented, not only financially but also in pure excitement and dedication. 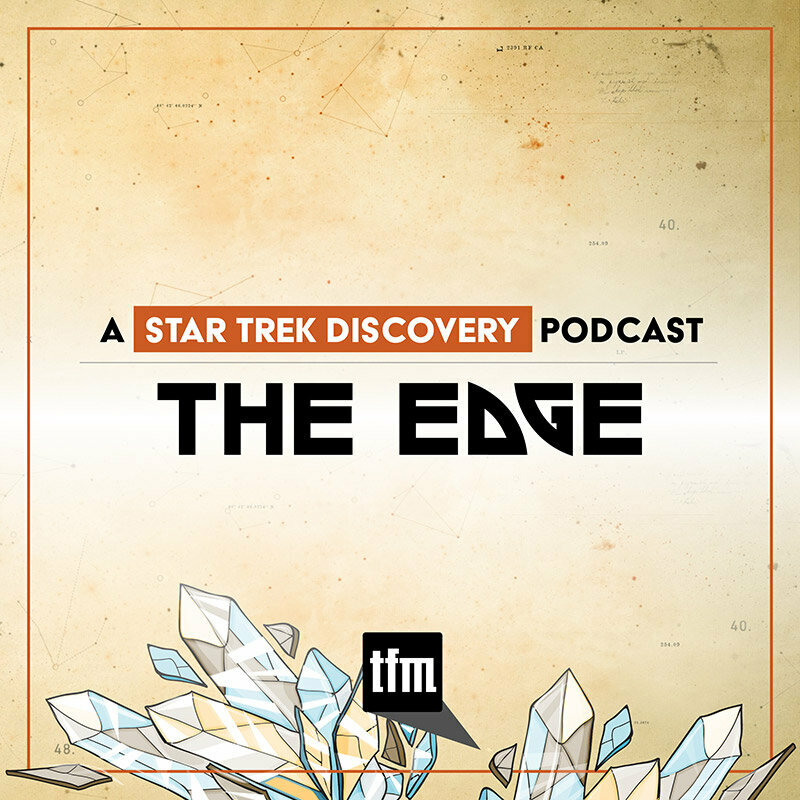 The premiere of Prelude to Axanar has kicked the warp factor up a few notches, and has also generated some great questions from fans and supporters. 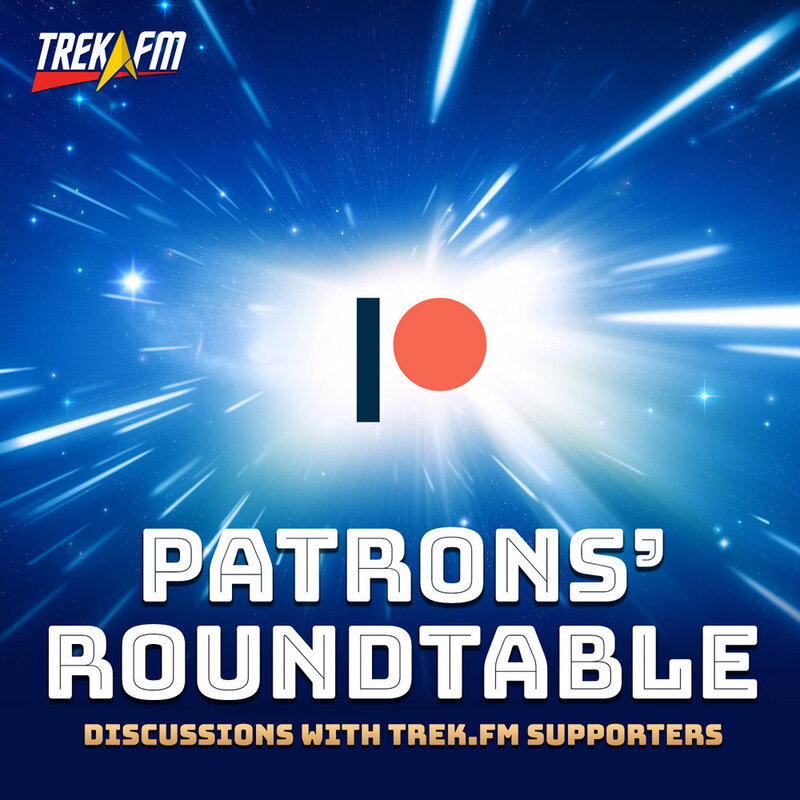 In this episode of the official Star Trek: Axanar podcast, Alec Peters and Christopher Jones sit down to answer some of those questions and provide some background details about how the fundraising process works. Amongst the questions about creative that we dive into are the possibility of seeing Andorians and Tellarites in the full Axanar film, what format that film will take compared to Prelude, and whether or not we'll see the USS Kelvin. 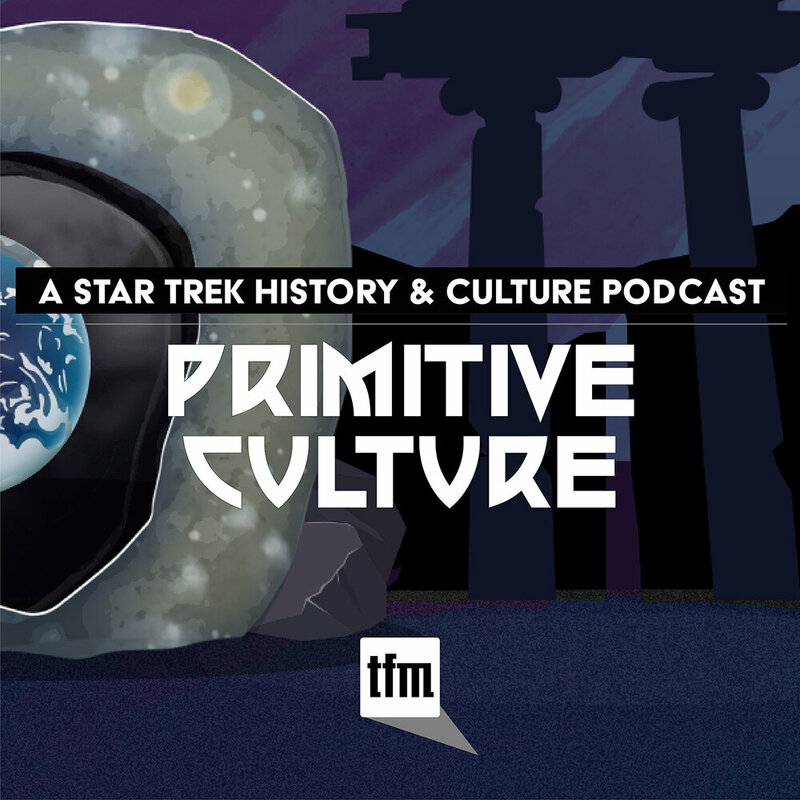 Plus, we learn the surprising design process behind the Vulcan patch that will be heading your way as supporters. 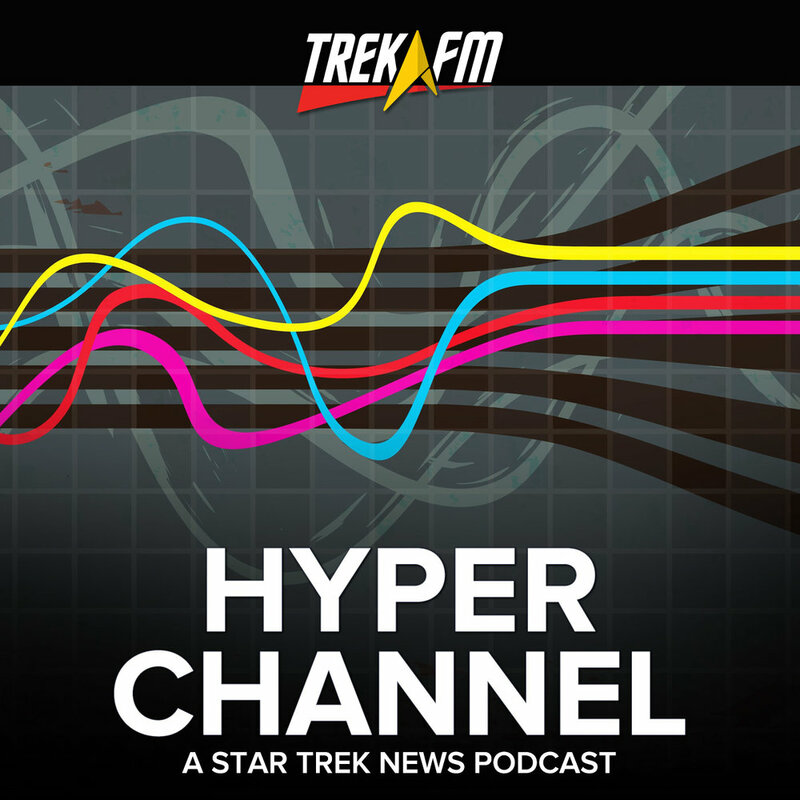 In our news segment we get an update on all the happenings from Axanar's trip to Houston Con, plans for the upcoming Dragon Con and Garrett Wang, and the status of the current Kickstarter, which is closing in on the final stretch goal. Editing Prelude to Axanar with Robert Meyer Burnett. Even before Prelude to Axanar premiered at San Diego Comic Con, the trailer let fans know that this wasn't just another fan film. 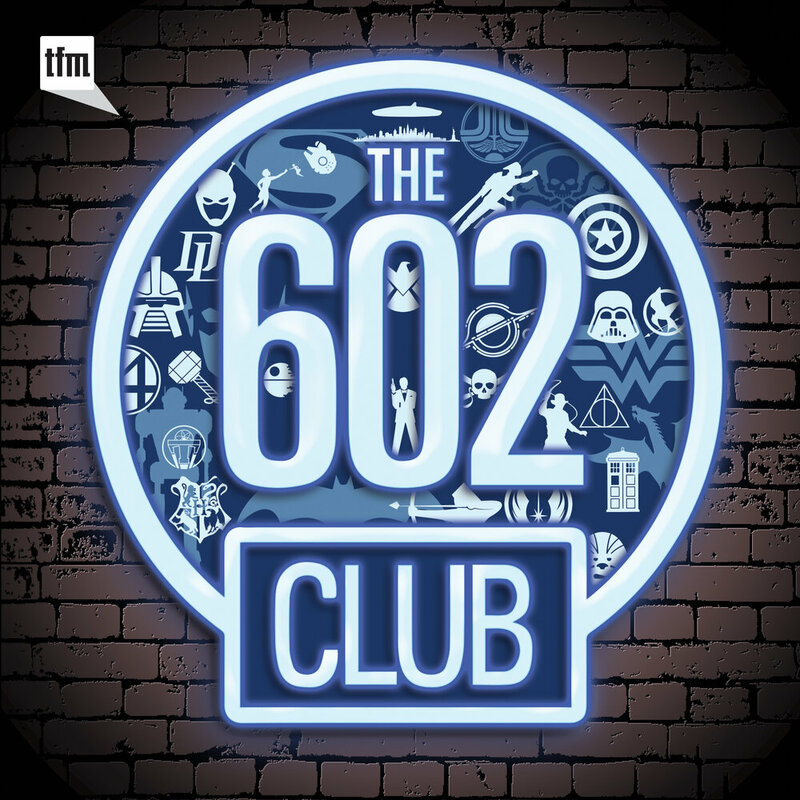 The writing, acting, sound design, visual effects, and directing all turned the collective head of fandom. But someone had to pull all those pieces together and assemble them into a two-and-half-minute package. That man is Robert Meyer Burnett, the same man who has dazzled fans with the documentaries and extras found on the TNG and Enterprise Blu-ray sets. 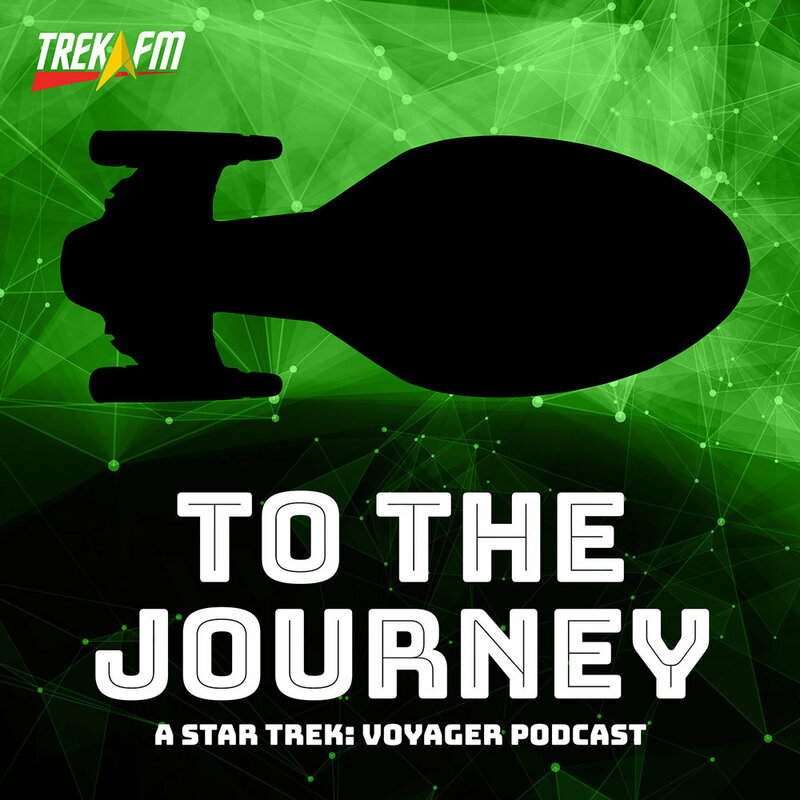 In this episode of official Star Trek: Axanar podcast we're joined by Rob who tells us the story of how he got involved in the project, how he condensed Prelude to Axanar into that final trailer (which was originally five minutes long!) and how working on Axanar differs from other projects he's been part of. As a bonus, we close out the discussion with the story behind the TNG single-disc Blu-ray releases like "The Best of Both Worlds" and why those exist. 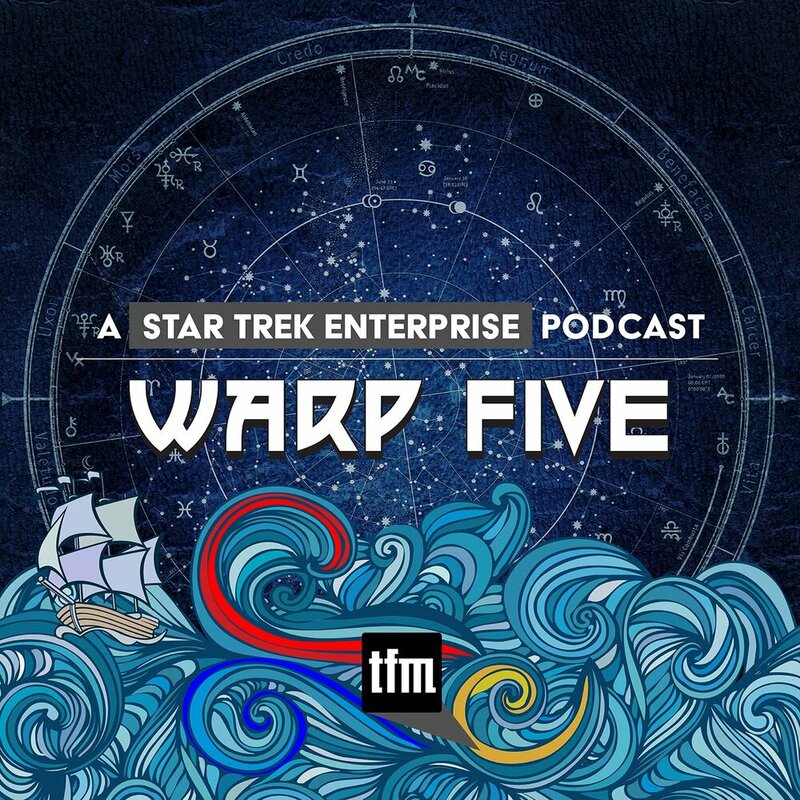 In our news segment we recap Star Trek Las Vegas events and the screening of Prelude to Axanar, get an update on Kickstarter, find out more about Garrett Wang's upcoming life as a warrior, and get set to invade Houston Comic Con.